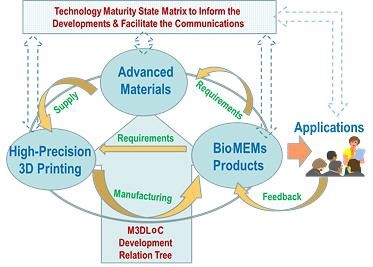 MEDLOC aims at the employment of multi-material 3D printing technologies for the large-scale fabrication of microfluidic MEMS for lab-on-a-chip and sensing applications. The concept is based on the combination of multimaterial direct-ink-writing method and an extrusion-based 3D printing pilot line, in order to fabricate microstructured detection devices with the ability to perform all steps of chemical analysis in an automated fashion. The M3DLoC Project has been granted 7,9€ million from the EU Horizon 2020 framework programme,. 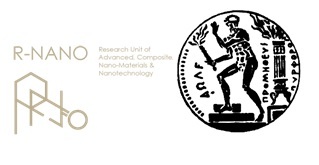 This 4-year project will be carried out by an international consortium of 17 organisations led by the National Technical University of Athens.